If you have decided on business in the tourism field, you might want to take a look at the advantages of this sector in Malaysia and especially in Labuan, a representative offshore destination. The incorporation process of a company that activates in the tourism field is the same as for any type of company, meaning that it respects the requirements imposed by the Company Act. The difference is that there are special licenses and permits which need to be observed at the time of forming your travel agency in Labuan. 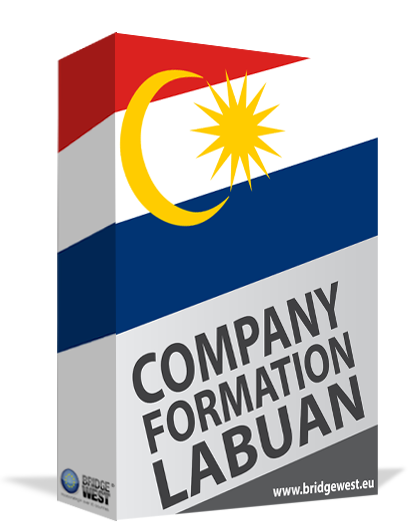 Our company formation agents in Labuan are at your disposal with assistance and information if you would like to set up a business in Labuan, including a travel agency. What are the requirements for opening a travel agency in Labuan? • one must observe the requirements for licenses and permits. We mention that our team of consultants is at your disposal if you need support for opening an LLC in Labuan through which you can start the activities as a travel agency. Moreover, you can talk to us if you are interested in a representative for your business in Labuan. 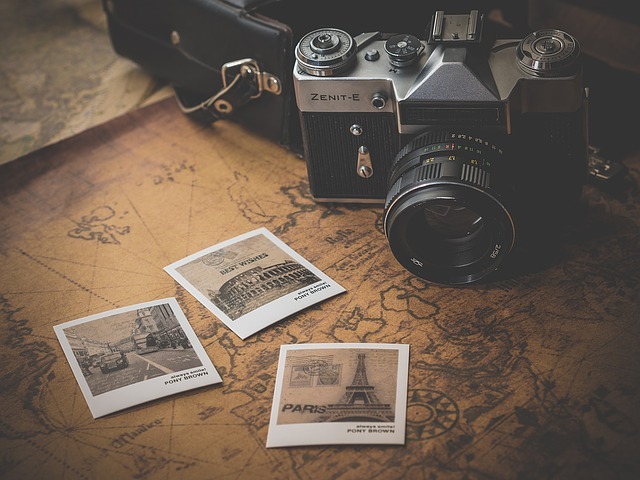 What are the necessary licenses and permits for a travel agency? The Ministry of Tourism and Culture issues the necessary licenses and permits for a travel agency in Malaysia, including in Labuan. It is good to know that a “License to carry on or to operate a tour operating business and travel agency” is mandatory at the time you want to register such type of business. We are at your disposal with complete support in drafting the necessary documents and the applications for licenses and permits in Labuan. Investors looking to thrive in Malaysia’s prolific tourism sector should decide on the type of activities they want to implement. In Labuan, they can activate as tour operators that offer inbound travel packages, with complete focus on foreigners willing to visit Malaysia or outbound travel services for tourists looking to travel outside Malaysia’s borders. Such businesses can also be sustained on the internet with the help of a website that presents the above-mentioned touristic packages. We invite you to contact our team of company incorporation representatives in Labuan and find out information about how you can open a travel agency in Labuan.